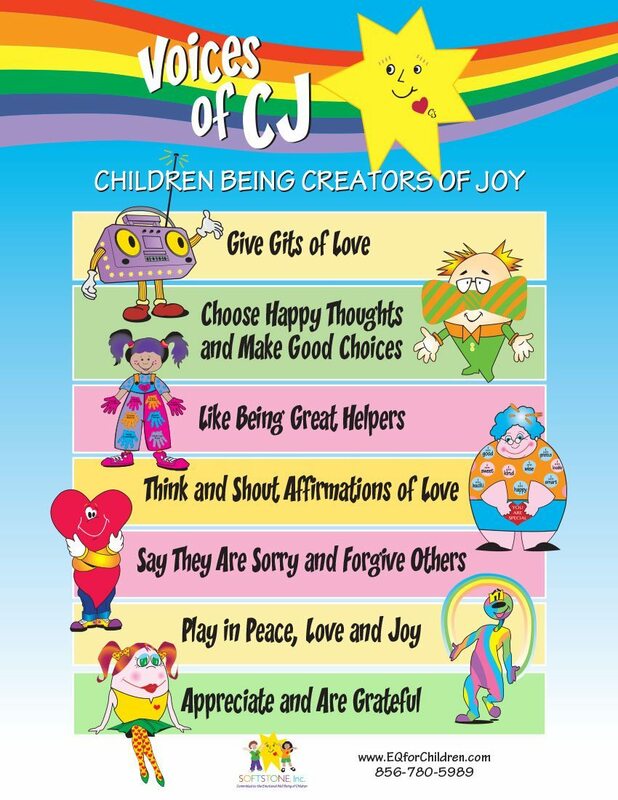 Children Love Being Creators of Joy… CJs! Emotional Intelligence (EQ) is a direct result of learning the skills that promote managing one’s emotions and thinking in a positive framework. Working as a family or in the classroom with different personalities is significantly easier when we have an understanding of the language of feelings and emotions and how to manage them effectively. Come Visit the Land of Love & Joy! Check out our collection of EQ games and activities for all ages. The games are both fun and educational. CJ’s Friends help promote the development of healthy emotional brains. 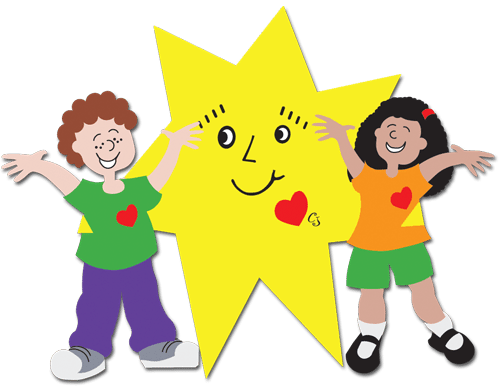 CJ (Creator of Joy) is a 7-pointed star and each of his points represent a voice that help children develop the 7 attributes of Emotional Intelligence (EQ). JoyChild teaches children how to speak from their hearts for our hearts resonate with love. Headphone tunes in the good voices and tunes out the bad voices. Kindness is his music. Sweet Soulful Sugar raises her voice in affirmations of love for oneself and helps us to calm down. Rainbow Rootie says that we are all one, have the same insides and emotions, no matter what. 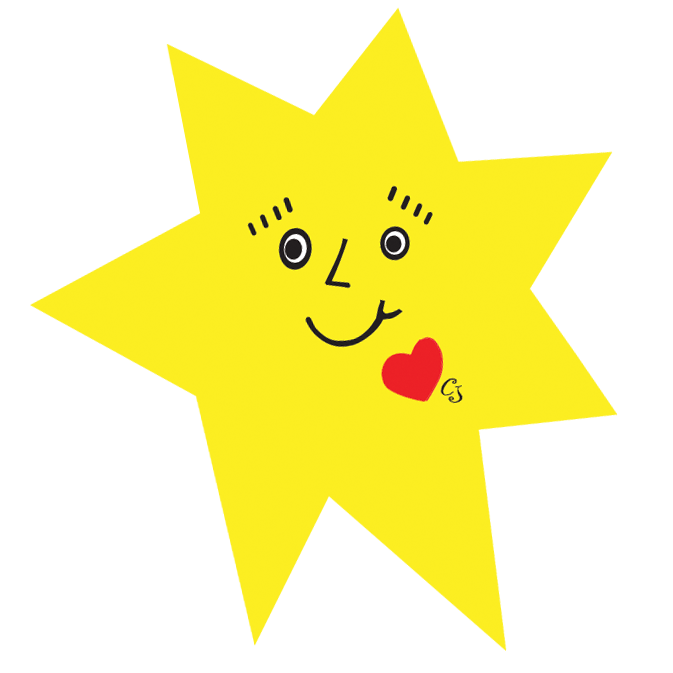 Bows… Knows loves when we make good choices and have happy thoughts. 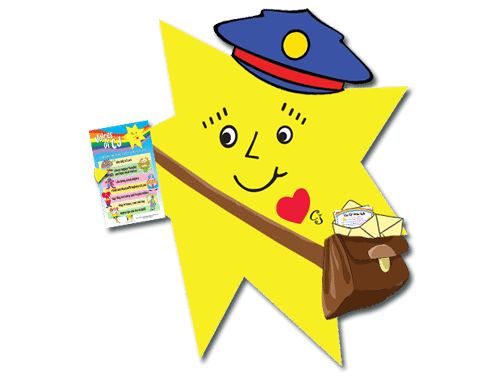 Handy Sandy is a great helper and teaches children ways that can help placing another’s needs before their own. Lillieloverbody wiggles with joy for she loves her body and appreciates all that she has. Join the CJ Kids Club today for FREE and receive by email your “Voices of CJ” poster and your personal Creator of Joy certificate. Join the CJ Kids Club Today!